Sunstone is the ideal location for a truly original celebration with family, friends or colleagues. 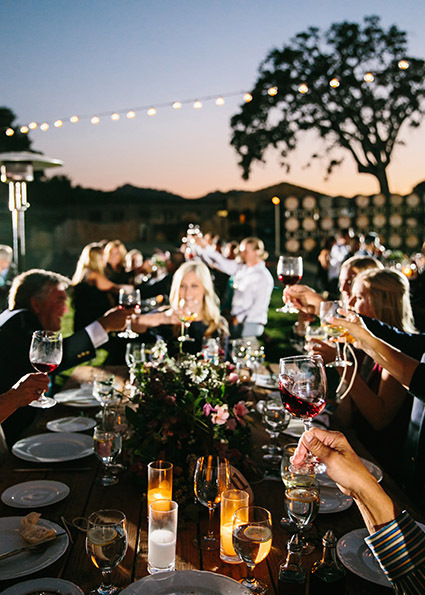 Elegant Dinners, Wine Pairings, Corporate Entertaining… A private experience at the Sunstone Estate will be long remembered. Tucked on the edge of the Santa Ynez River, in the heart of Santa Barbara Wine country, the Sunstone Estate is a unique destination that greets your guests with the delicate fragrance of French lavender and rosemary. Reminiscent of wineries in the Provencal French countryside, the courtyard and architecture create the perfect backdrop for your wine & culinary adventure or corporate retreat. WEDDINGS: Sunstone offers limited availability for weddings at The Sunstone Villa. For more information on wedding packages, please Download our Wedding Brochure for more information.